Do you love a bargain? Me too! 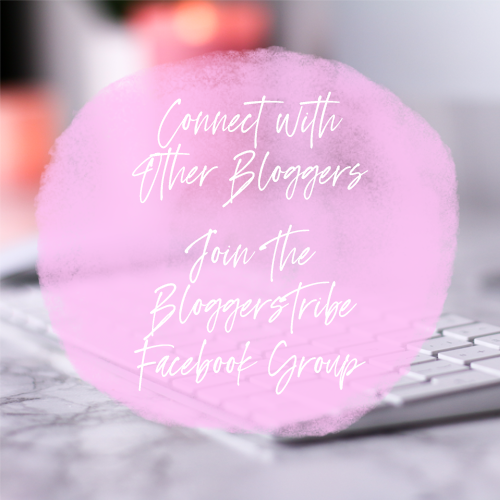 Today I'm here to tell you all about the JewelleryBox black Friday sale that is happening on 23rd November. 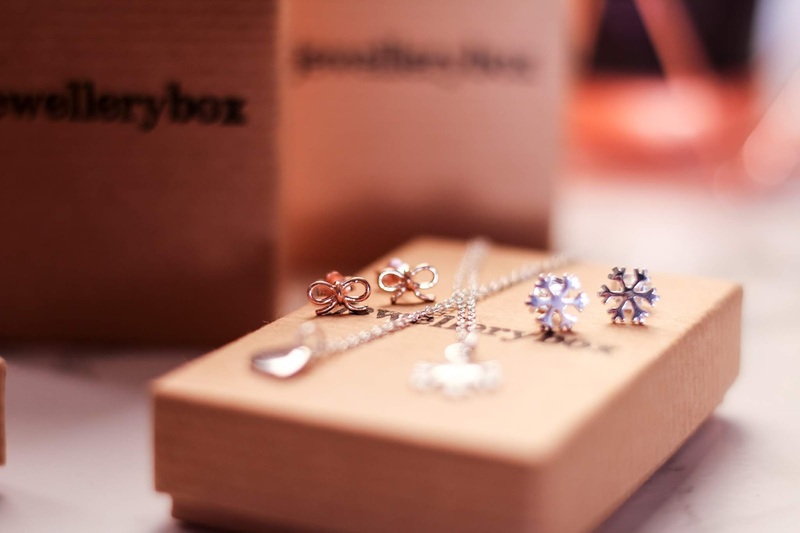 I absolutely love Jewellerybox, their products are just stunning and for the prices, you can't go wrong. 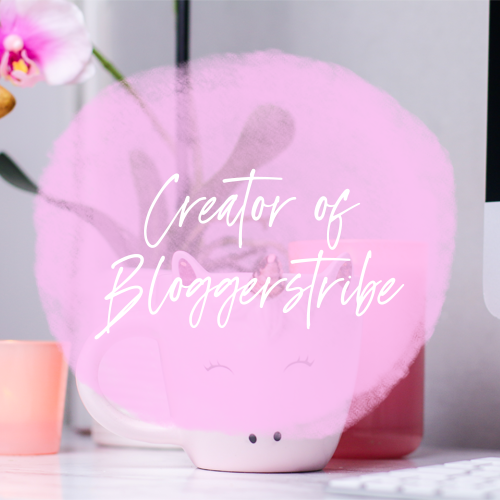 I wrote all about them last year, you can check that post out here - My love for Jewellerybox - I just adore how stunning each individual piece is. 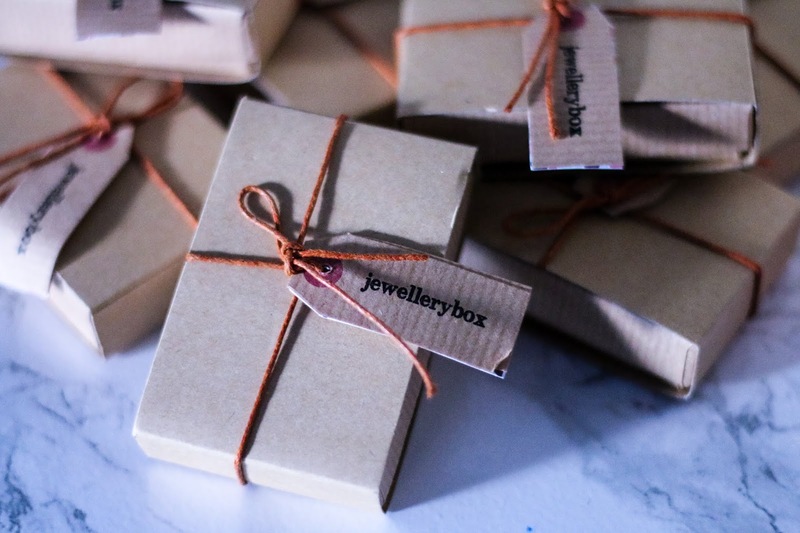 Before I go any further into their products and the pieces I was so kindly sent, I want to talk a little bit about Jewellerybox and who they are as a company. 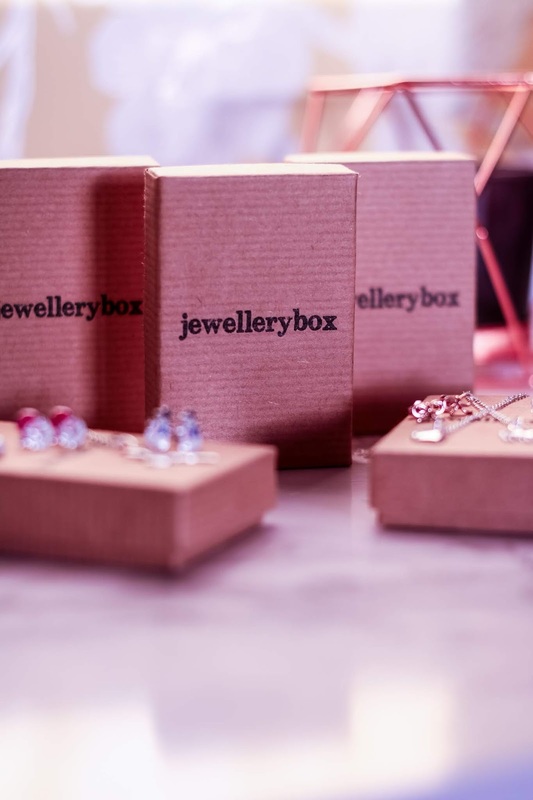 Jewellerybox launched in 2014 and are a online jewellery retailer based in south London. Their mission is to show the world that you can in fact buy real jewellery like silver and gold at costume jewellery prices. 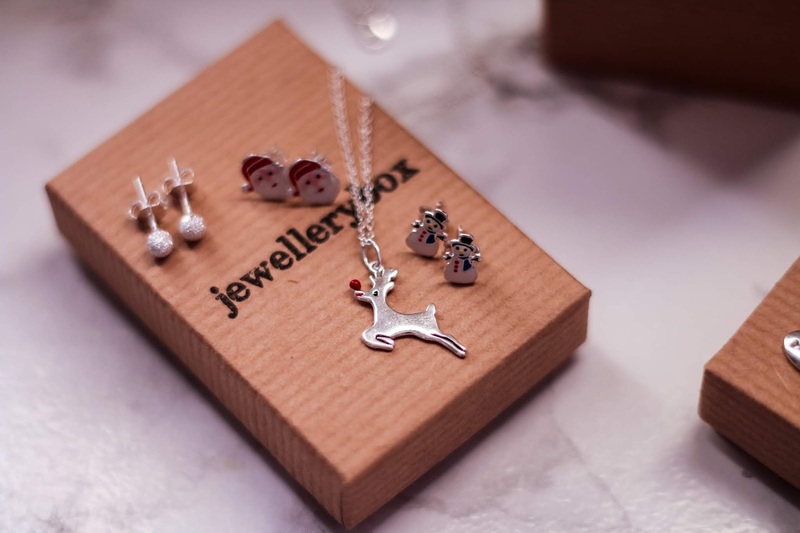 They pride themselves on on their range which has over 10,000 unique pieces of sterling silver and 9ct gold jewellery for you to choose from meaning you won't be short on options! They are very passionate about the designs they offer and think that buying jewellery should be affordable, fast, easy and above all, fun. 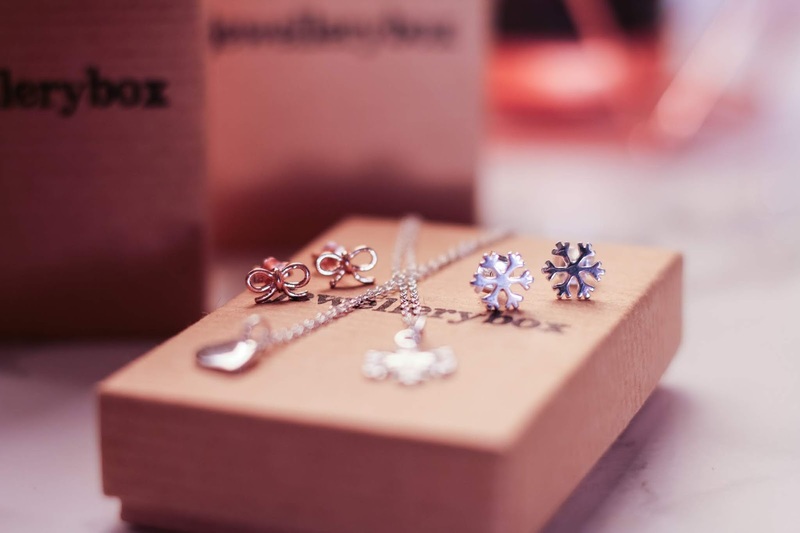 Since launching in 2014 they have grown to become a small yet powerful force in online jewellery retail, they send out up to 10,000 orders a week to customers all over the world. They really are killing it in the online jewellery game and I am so honoured to work with them again. 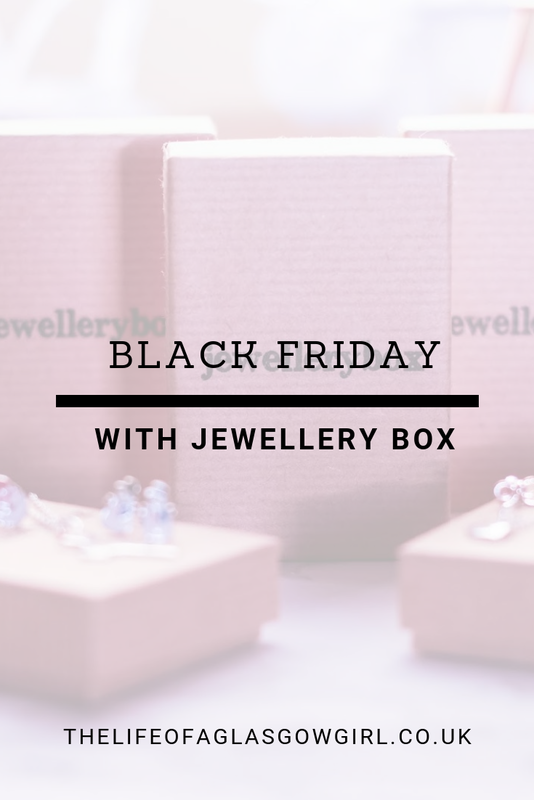 This year black Friday falls on the 23rd of November which is when Jewellerybox are starting their sale and will last until the 26th November 2018. 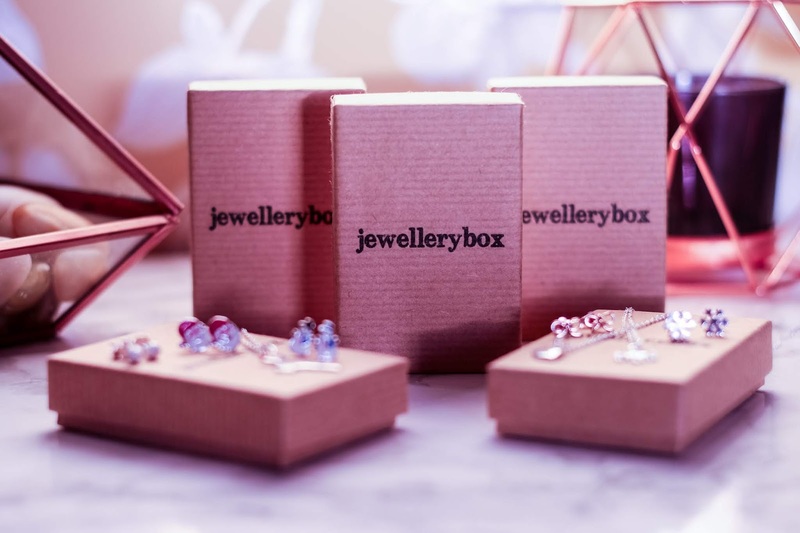 This year they are offering up to 55% off over 25 Jewellerybox favourites when you spend over £5 and this means some pieces will cost as little as £2.45! I mean c'mon, how amazing is that? Getting Jewellery for such a low cost, it would be a crime not to get in on that. 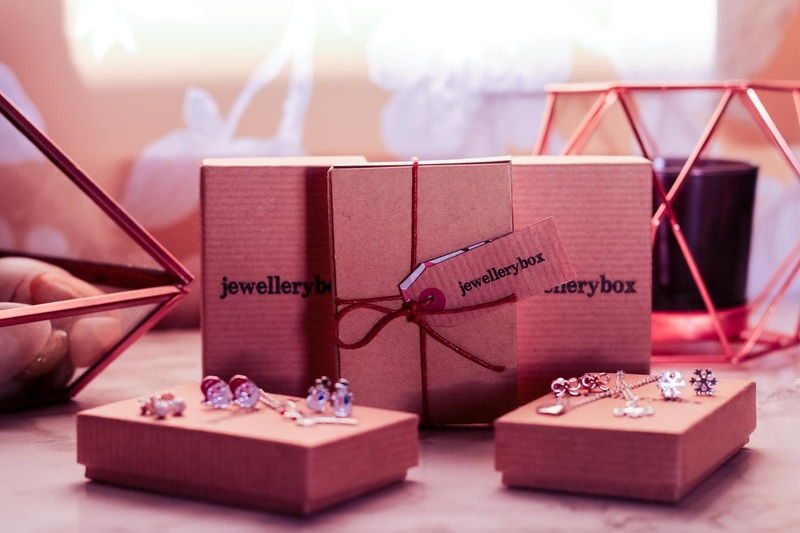 This is the perfect way to stock up on Jewellery for your loved ones this Christmas or splash out and treat yourself, you will be amazed at what you could get. Stock will be limited so be sure to get in there early to get your hands on some bargains. I know I will be stalking their website until the deal goes live to stock up for Christmas, JEWELLERY FOR EVERYONE! haha. Here is a sneak peak at some of the jewellery that is going to be in the Black Friday sale, all of which I love and the quality, as always, is superb. 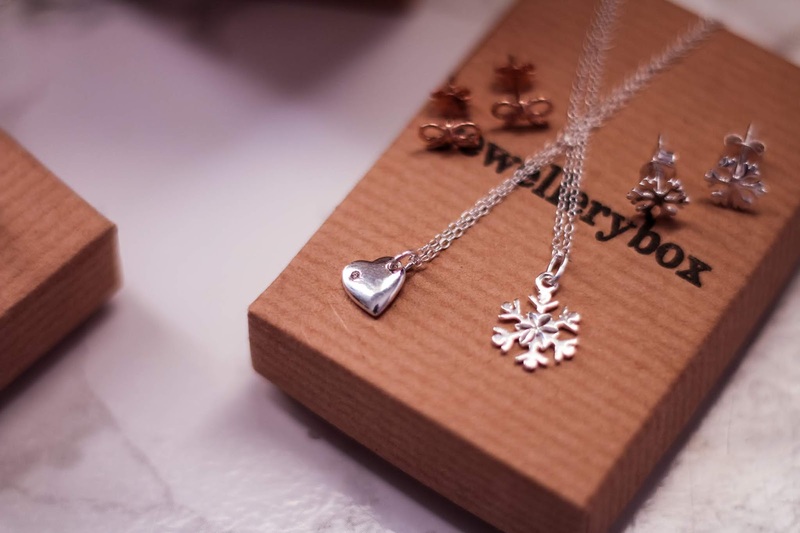 There is a great variety within the pieces on offer from Necklaces to toe rings, there will be something for everyone and the prices are going to be amazing! 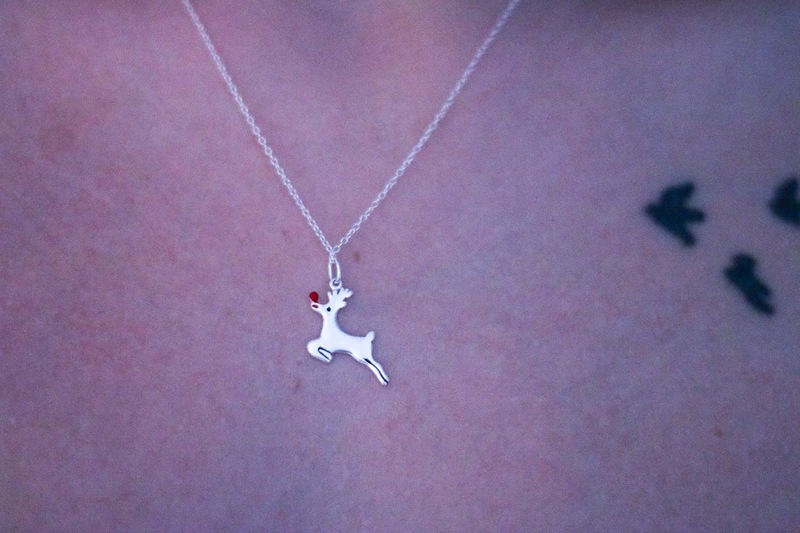 I absolutely adore the necklaces I was sent, the reindeer one has to be my favourite, it's so festive and looks hella cute to say the least. These chains are 18inches and fit perfectly. 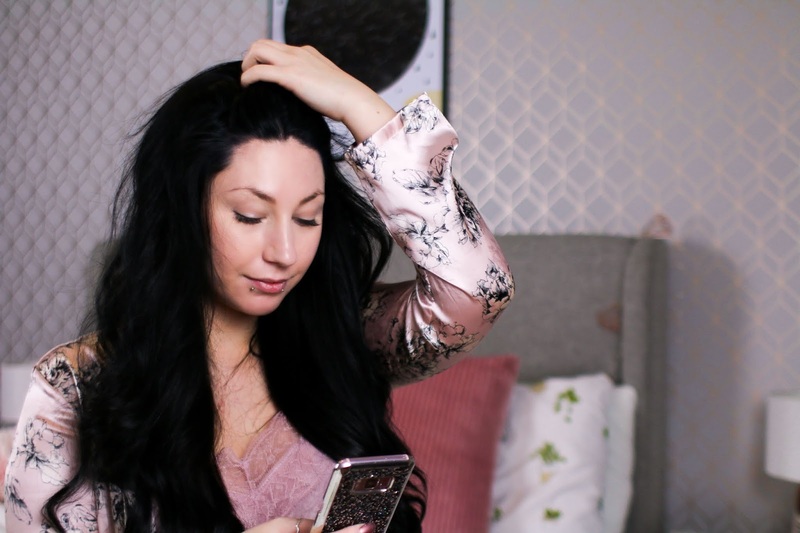 I've wrote about this in the past, but I always get worries with necklaces as I sometimes feel this chocking sensation but this length is perfect. 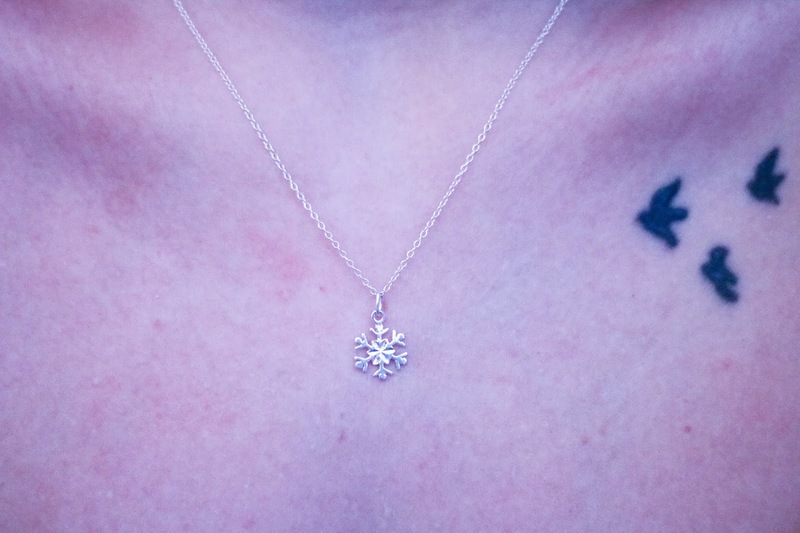 The snowflake necklace is so lovely, it will be great for pairing with the snowflake earrings I got as well, it's a lovely set and I can't wait to wear them out, I already have an event in mind for them. The little heart necklace is very dainty, the pendant is so small yet packs a punch, it;s not too in your face which I like. I had to get a good range of their earring when choosing products, I have a few other pairs from them already which are super cute! and always make my ears look a little more stylish. I have a lot of piercings in my ears so I like to decorate them anyway I can. 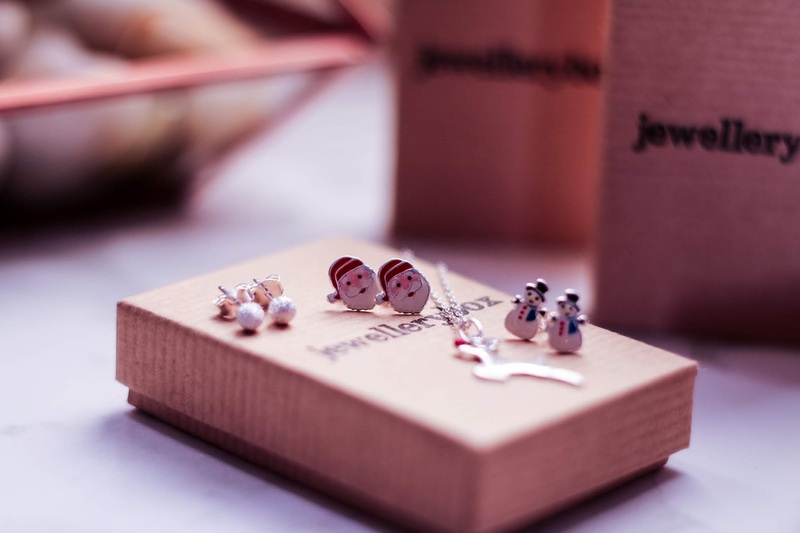 I really needed some Christmas pieces for this December, there is a Christmas night out planned meaning I want to look as festive as possible and I'm sure I will with these Santa and snowman earrings! Even the little round ones look like snowballs, who knows, maybe I will wear all three at once to really go overboard haha. 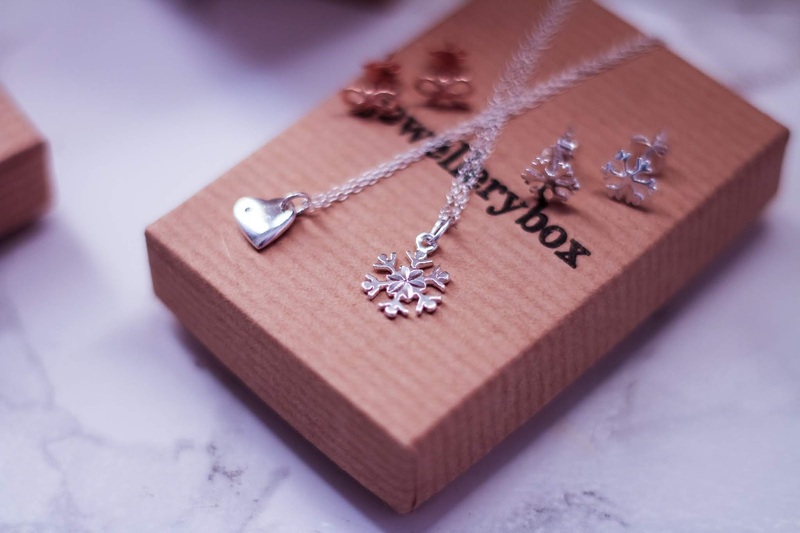 I also just HAD to get the rose gold tinted bow ones, I have the silver ones and I adore them, I wear them quite often and as rose gold is my go to colour for anything at the moment, I knew I had to have those ones.Then there is the snowflake ones which will go perfectly with the snowflake necklace, completing the set. Ps. Do you know how hard it was trying to get pictures of the earrings when I as by myself?! That was a mission and a half, sadly not all the photos turned out well but when I get a little helping hand next, I'll be trying for more pictures to show you all just how beautiful they really look. 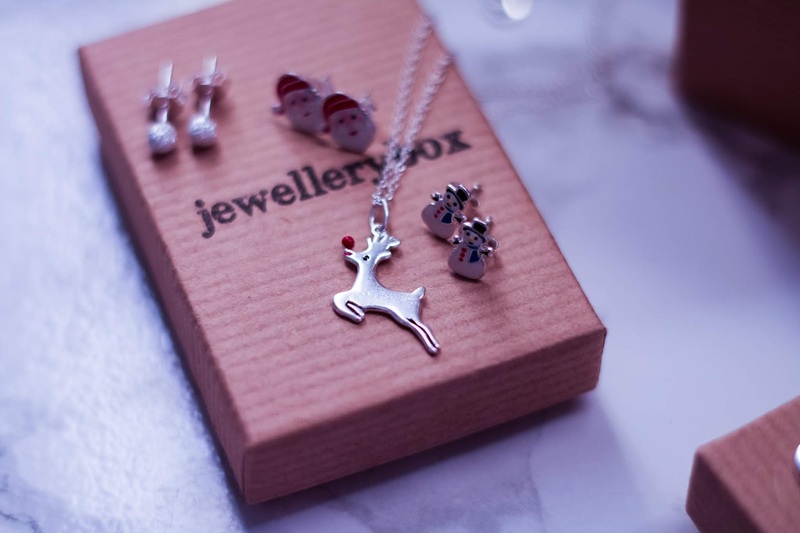 So remember, Jewellerybox have their black Friday sale on the 23rd November to 26th November 2018, stock is limited so get in there fast and it's a minimum spend of £5 to qualify for the discount but with such beautiful products to choose from, I'm sure it won't be hard for everyone to qualify. 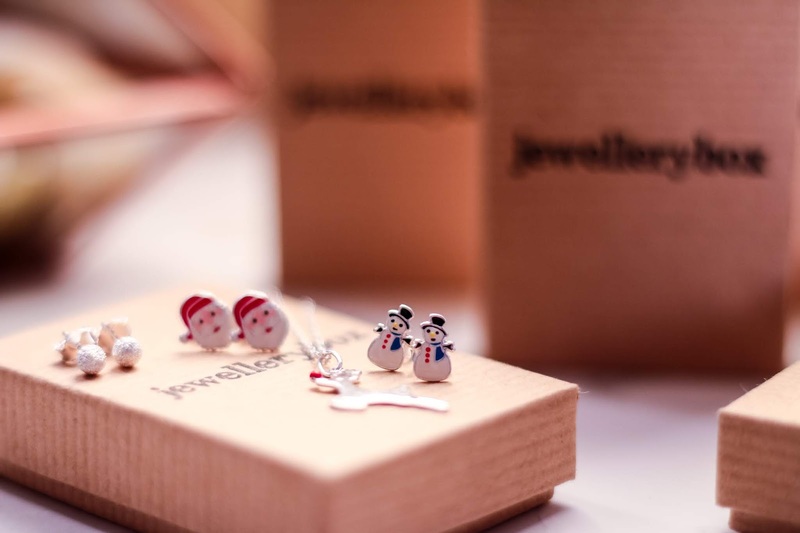 Their Christmas jewellery looks very cute! I'm going to check out their online shop and hope they do some products suitable for those woth allergies (I can't wear plated products where nickel is the base metal).